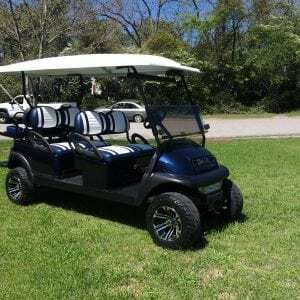 At Custom Golf Carts of Columbia we specialize in building the cart that is right for your life style. 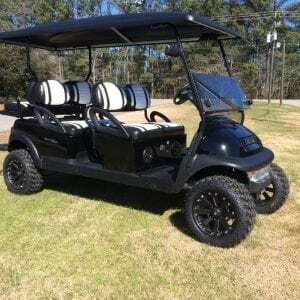 People use golf carts in various ways, whether it be hunting, gardening, neighborhood transportation, business use, or pleasure. 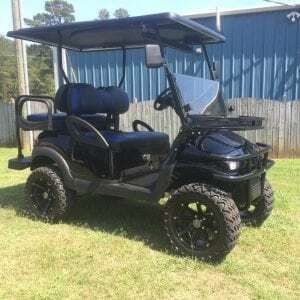 We build them from mild, to WILD. 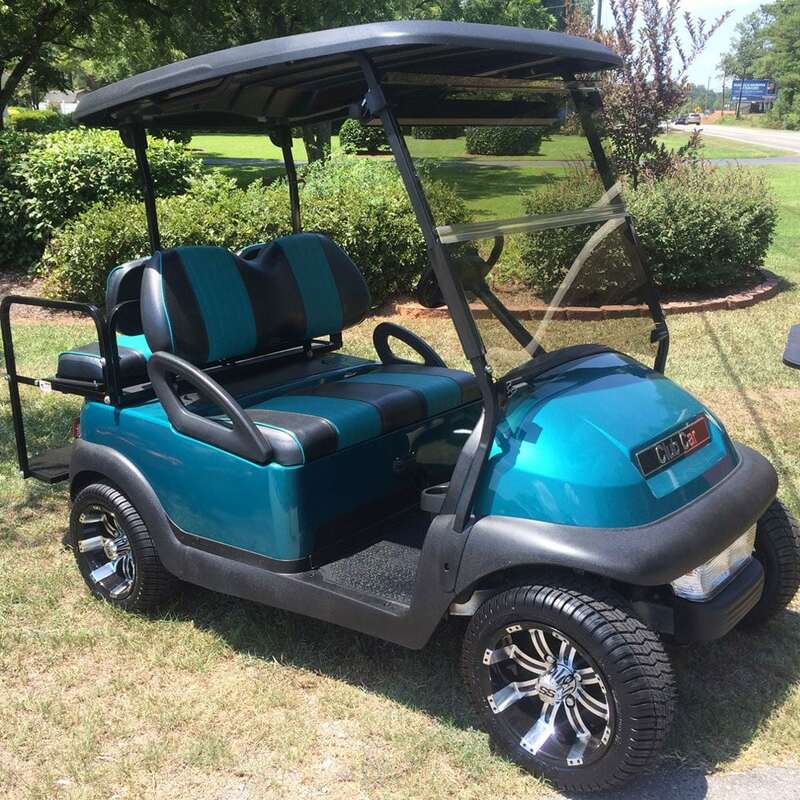 You can select your own color, wheels and tires, seats and all the accessories that you can think of. © Copyright 2018 Custom Golf Carts Columbia. All Rights Reserved.